We are the ideal partner for small, medium and large series. 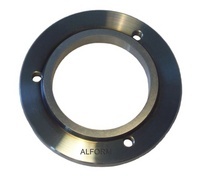 Our customers are composed of almost all domains of the producing or manufacturing industry. 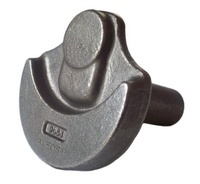 We supply forged parts from 150 g up to 30 Kg. 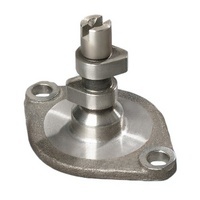 The forged parts are usually processed mechanically and delivered on request also coated. 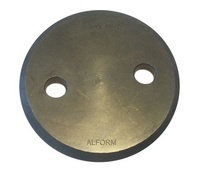 Download PDF-datasheet: ALFORM_Drop forging.pdf Send your inquiry with your drawing to sales@alform.de! Required heat treatments such as case hardening, long term / short term gas nitriding, plasma nitriding (ion nitriding), induction hardening or tempering will be performed by specialized ISO 16949 - certified partners. Anticorrosion coatings according to drawing's specifications we carry out ourselves.